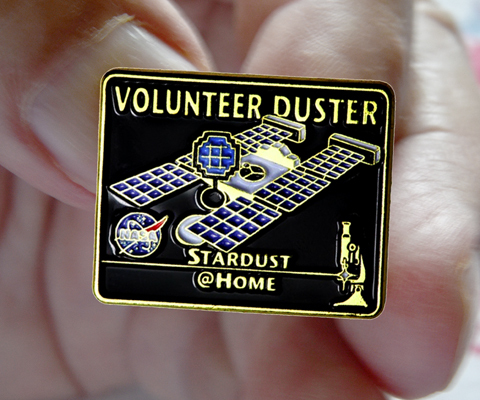 “YAHOOOOO!” Our new VOLUNTEER DUSTER lapel pin has arrived. Please e-mail me and tell me how many you would like. I’ll send them to you in the following couple days with a note where to send your check and the amount (Remember to include your address). Your first pin will be $6.00 the second and additional each $5.00 + $3.00 postage.